Dan Barrett's latest project, a full-length album and book, is both a personal and fictional exploration of death, suicide, depression, and the afterlife. The lyrics of "I'm Going To Do It" have been haunting me for the past couple of days. 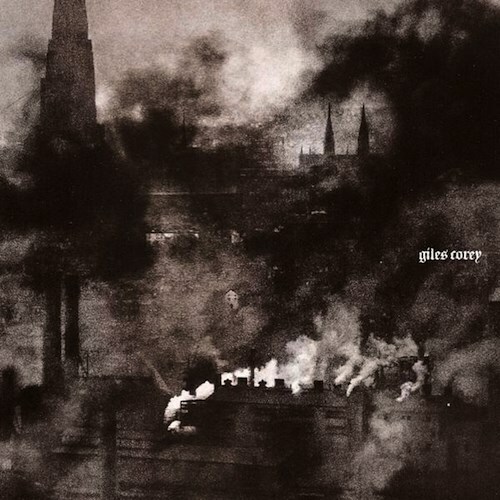 A wonderfully mysterious and ethereal debut for Giles Corey. This album has some absolutely gorgeous moments, and really has a lot of unique attributes to it that I have not seen very often. Haunting and profound. An overall incredible work of dark folk that other artists wish they could replicate. Purchasing Giles Corey from Amazon helps support Album of the Year. Or consider a donation?